ScratchJr released: teach 5-7 year olds to program! 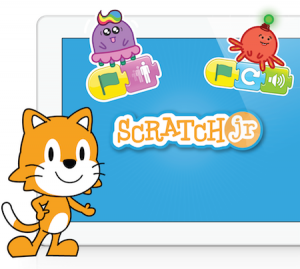 Project Update #6: ScratchJr ready for launch! As backers of our ScratchJr Kickstarter campaign, we wanted you to be the first to know: We’re officially releasing ScratchJr tomorrow (July 30)! You can download the free iPad app from the Apple App Store. Also, check out the updated ScratchJr website. Thank you for your support of ScratchJr. We hope you enjoy it!